The Environmental Protection Agency (EPA), the Consumer Product and Safety Commission, and the Center for Disease Control and Prevention are in the process of investigating a link between artificial turf and cancer. The investigation is a result of claims made by individuals who were diagnosed with cancer or other serious health conditions after being exposed to artificial turf. 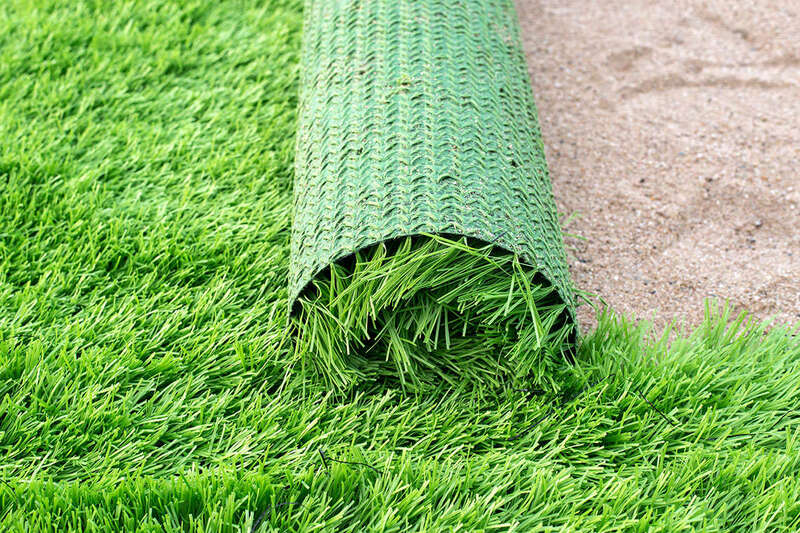 Artificial turf is used in thousands of sports fields, playgrounds and parks throughout the country and typically contains tiny black particles known as “crumb rubber” that are used as filler between synthetic grass blades. Because the “crumb rubber” comes from old tires that have been pulverized, artificial turf may contain the same carcinogenic materials (i.e., mercury, lead) found in tires. It is believed that these dangerous substances may cause cancers such as non-Hodgkin lymphoma and leukemia. It is believed that children who play sports on artificial turf fields may be at the greatest risk, as they often pick up or inadvertently ingest the rubber particles. This includes high school soccer goalies, who regularly come into contact with the “crumb rubber” when they dive for the ball. It is believed that the particles can become lodged in their cuts and scrapes or get stuck in their eyes or mouths. Several studies have been performed on the potential health hazards associated with artificial turf. In one study researchers in Connecticut measured the concentrations of volatile organic compounds (VOCs) in the air above artificial turf fields and found that the fields “off-gassed” hazardous chemicals, including benzene and methylene chloride, among other polycyclic aromatic hydrocarbons (PAHs). Another study, published in 2013, found that one sample of turf contained a “large concentration” of lead and chromium. In the study, researchers expressed concern that “as the turf material degrades from weathering the lead could be released, potentially exposing young children” to the dangerous substance. Furthermore, both the EPA and the Consumer Product Safety Commission (CPSC) previously agreed that the tiny rubber particles in artificial turf were safe, but have since concluded that these findings were based on “limited” studies, according to an article from NBC News. Now both agencies along with the Centers for Disease Control and Prevention will conduct their own investigation to determine once and for all the potential health affects of artificial turf. In 2008, California Attorney General Edmund G. Brown Jr. filed lawsuits against several artificial turf manufacturers. In the lawsuits, Attorney General Brown alleged that synthetic turf manufacturers Beaulieu, FieldTurf and AstroTurf knew that their products contained lead, but failed to warn California residents about the dangerous substance. The lawsuit alleged that this violated the state’s Proposition 65, which requires businesses that expose the public to known carcinogens provide clear and reasonable warnings about the risk. In 2009 and 2010, the artificial turf manufacturers settled the lawsuits and agreed to reformulate their products so that they would contain little to no lead. Furthermore, the settlements required the companies to replace older turf that contained more than 100 parts per million of lead for free or at a steep discount. If you routinely come into contact with synthetic turf, beware of the possible correlation between the “crumb rubber” and illness. Our attorneys are not currently seeking claims for this class action case.